For Resort 2019 Miuccia Prada helped to give us the 90’s rebirth we needed after all this ’80s dominance. And let’s be honest, it had to be her to celebrate this nineties nostalgia as she was the designer who had actually invented the «ugly chic» at that time. She looked through the archives, specifically her collections from the 1990s, for references this season. 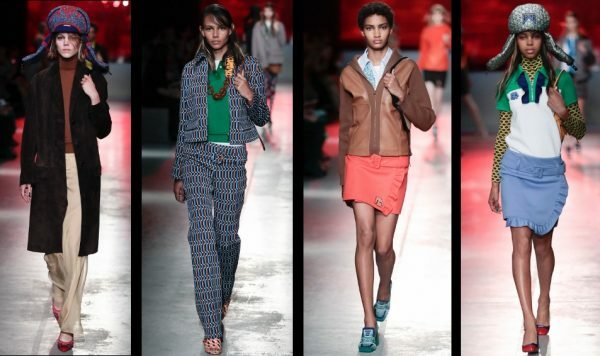 The PRADA Resort 2019 show took place in New York City. The outcome? Printed low-slung trousers with matching jackets, amazing leather coats and my favorite looks, belted miniskirts with ruffled detailing combined with cute polo tops. Moreover a new bag shape, that will probably sell out very fast. 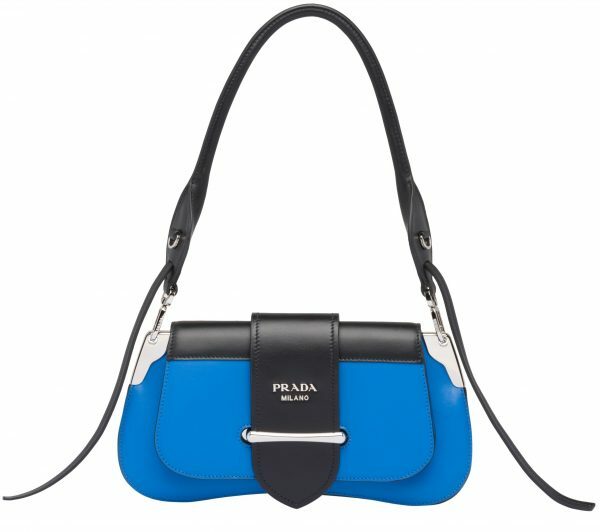 Meet the PRADA Sidonie that evokes elements of the archetypal bags presented in S/S 2000: a curvaceous, ergonomic shape, a modern classic rediscovered. The inspiration behind the new PRADA Resort 2019 Sidonie Bag can be clearly seen in this ad campaign from S/S 2000. PRADA bags from S/S 2000 that I have in my closet. A PRADA bag is always a great investment. I went through my closet to dust these S/S 2000 beauties. As I keep on recommending… don’t throw away your designer items, there will always be a time again for them. And those bags have just found their moment again. 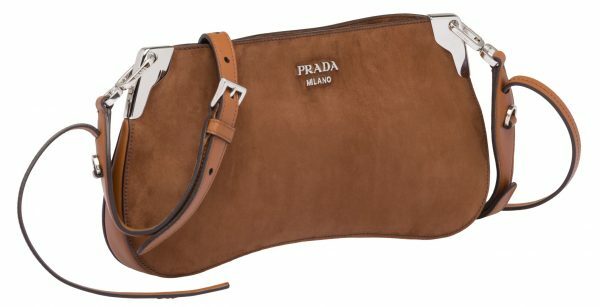 The metal hardware details – plaques and buckles – draw on the brand heritage of superlative luggage-making, established by Mario Prada in 1913, juxtaposed with a modern shape, delicately curved and finely-balanced. 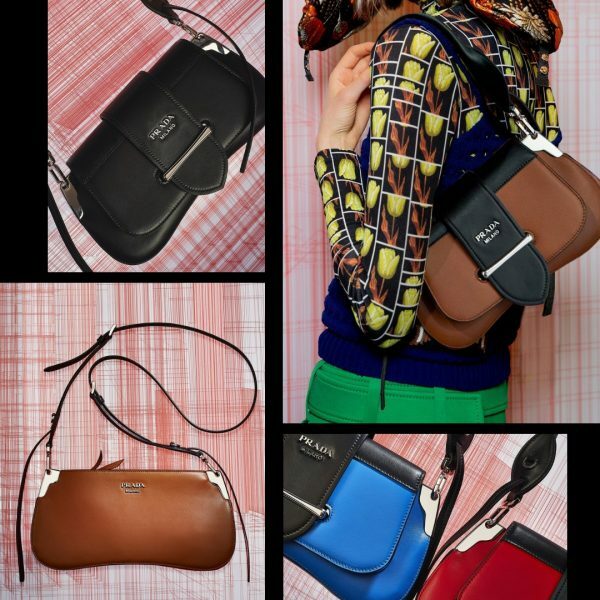 The style is proposed in dual models, top-fastening or flap fronted with, respectively, a cross-body strap or haut, curved and shaped handle to be held on the shoulder for a new attitude. 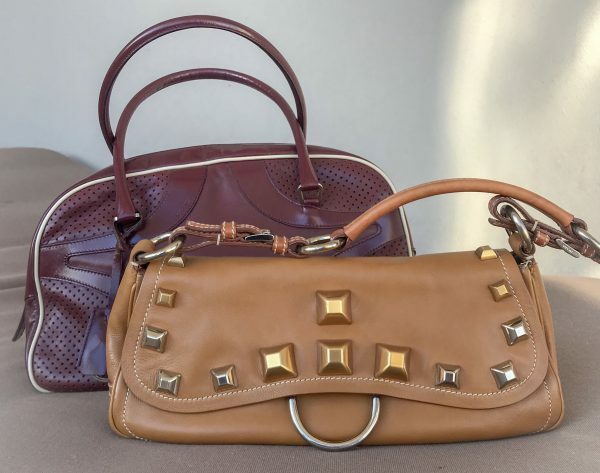 Both are offered in an entire wardrobe of fine calfskin and precious leathers. 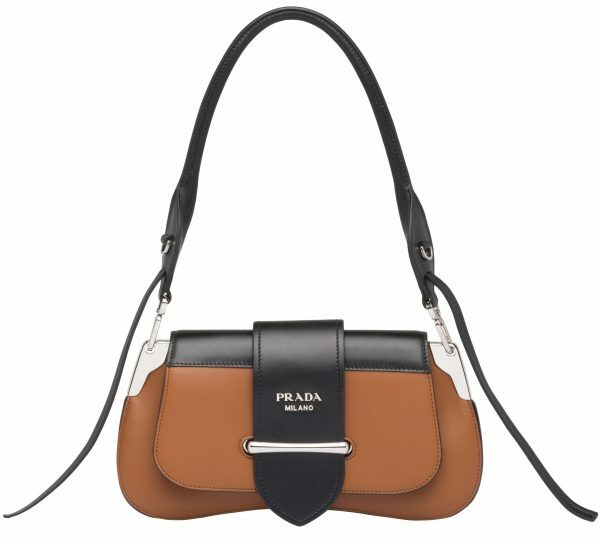 PRADA Sidonie is a new character of the brand, a heroine, to be discovered. In stores this month. ’90s nostalgia with a modern twist! 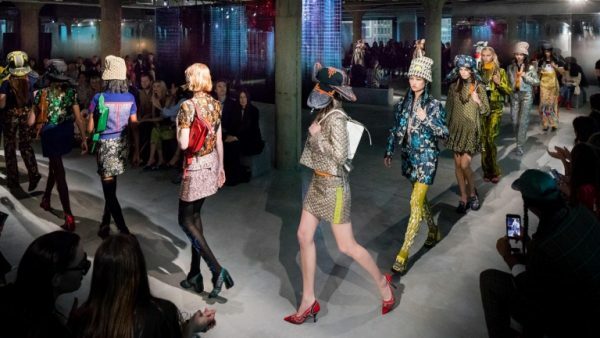 Bravo, Miuccia Prada! The PRADA Resort 2019 campaign: retro meets future.